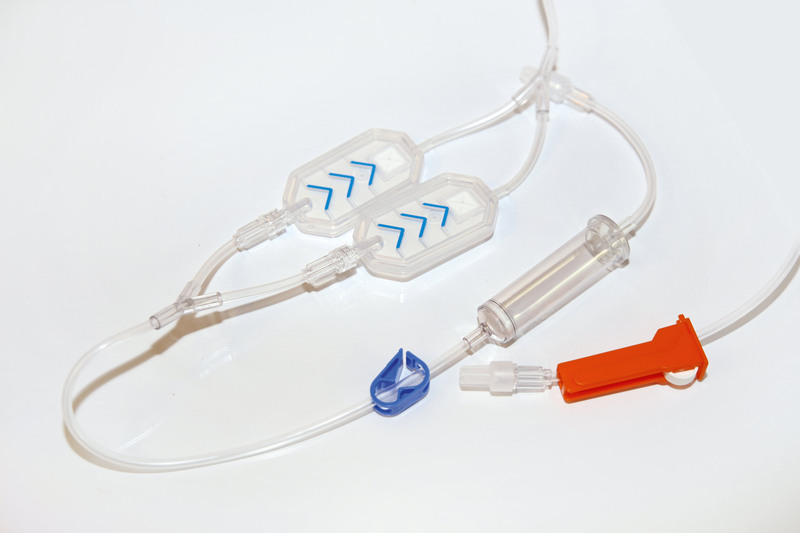 In the field of infusion therapy MHMedical Tec has deliberately decided against any form of standardization. 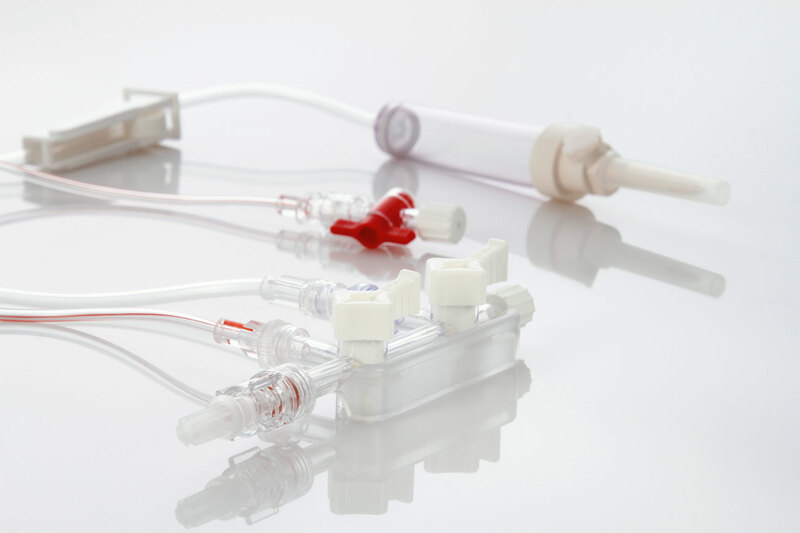 As our customer you may configure the various components according to your requirements, and – naturally – order products in individual sterile units. A sample configuration may include: infusion manifold (3-fold or 5-fold); color-coded three-way valves; manifold tubing in various lengths made from PVC, PE or PUR; backflow preventing valves; 96h-filters, etc. 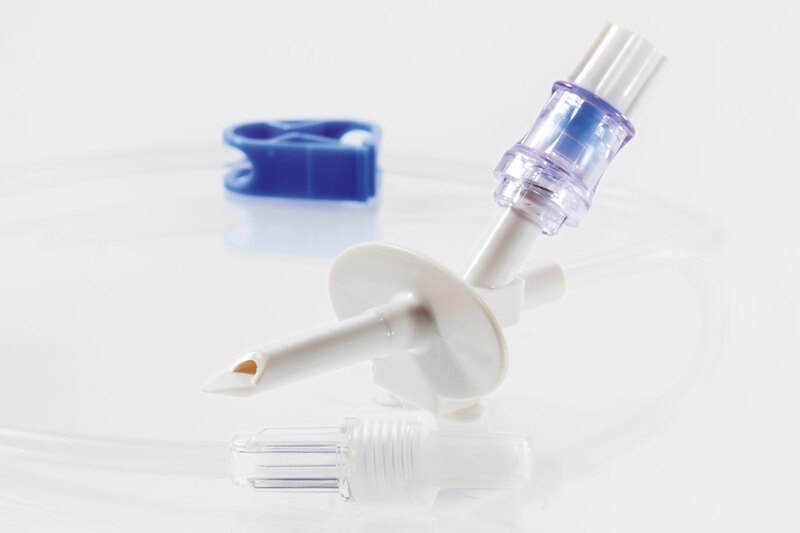 MHMedical Tec has expanded its product portfolio significantly. 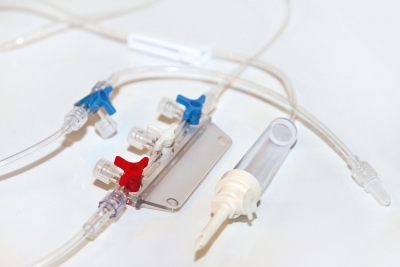 An increased variety of pediatric filter lines and cytostatic lines is offered now. 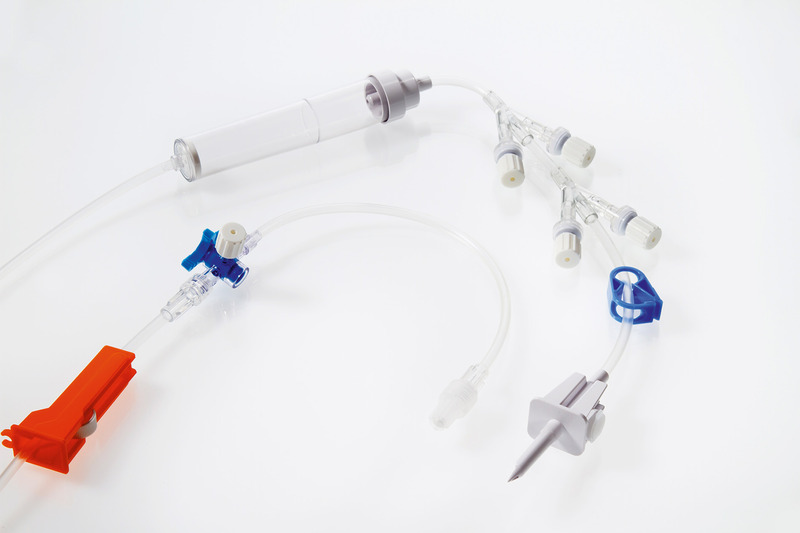 Versatile and complex micro infusion systems are particularly used in paediatrics and neonatology. 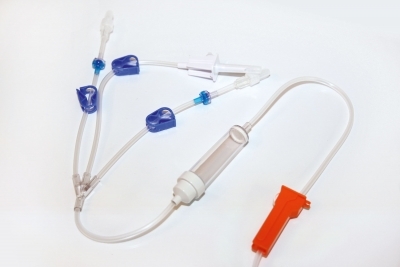 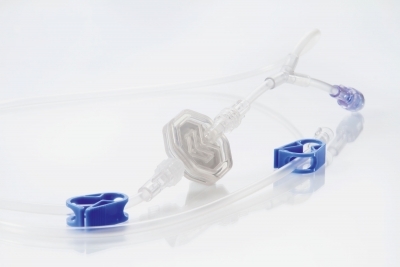 MHMedical Tec manufactures tubing and multiple connectors featuring small-lumen tubes according to customer specifi cations. In the entire field of infusion therapy and cytostatic lines MHMedical Tec has deliberately decided against any form of standardization. 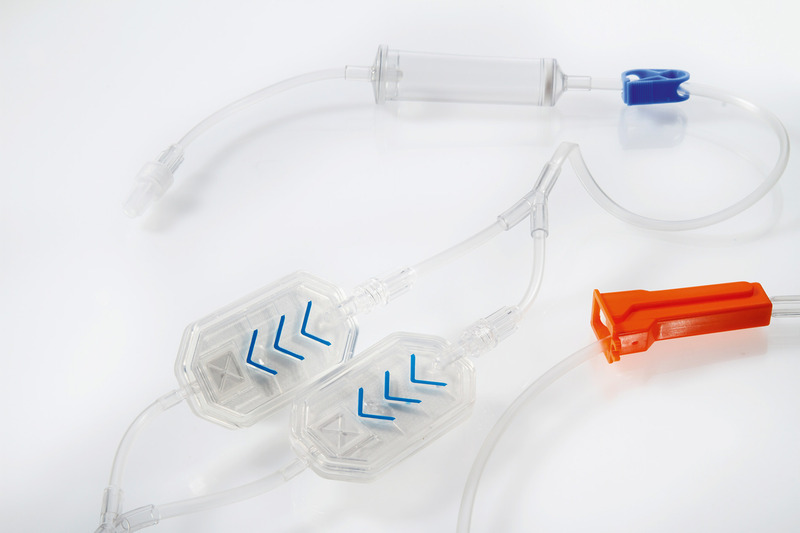 As our customer you may confi gure the various components according to your requirements, and – naturally – order these as individual sterile units, as well.